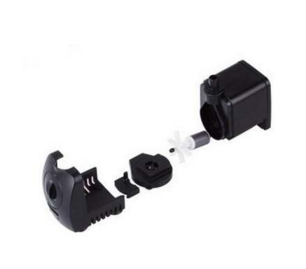 1.The shell is made of high quality ABS material, durable. 2.Unique resin potting glue, insulation and the shell very good stickiness, waterproof coefficient is high. 3.Core shaft is made of high quality stainless steel.Flow can be modulated. 4.Simple to use.Don't need screws easy to clean without noise.With suction cups. Looking for ideal Fountain Miniascape Submersible Pump Manufacturer & supplier ? We have a wide selection at great prices to help you get creative. All the Miniascape Aquarium Submersible Pump are quality guaranteed. 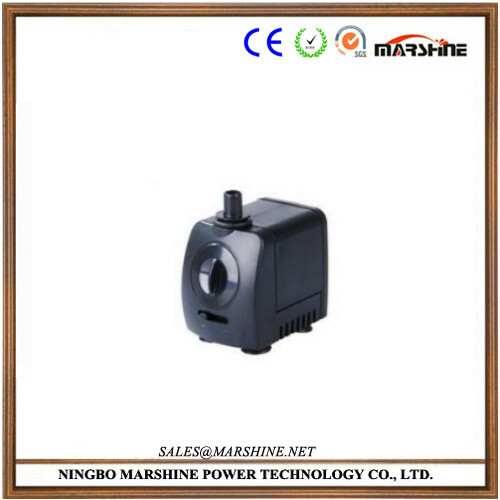 We are China Origin Factory of Submersible Magnetic Pump. If you have any question, please feel free to contact us.